This best-selling series is now in its sixth edition. 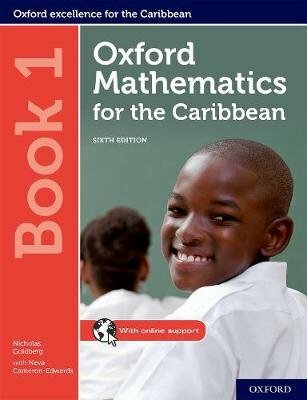 Written by Maths expert, Nicholas Goldberg, this book has been updated to cover the latest syllabuses and provides extensive worked examples and practice. With a clear, discovery-oriented approach that brings mathematics to life, this series can be relied upon to develop mathematical skills and build confidence in your students.